Iron Protein Succinylate is the most effective oral supplement for correcting iron deficiency anemia (IDA) in liquid and powder form. It is a proprietary form of ferric iron (Fe+++) bound with a chemically modified protein (casein) in a process called succinylation, which dramatically stabilizes the complex and totally dependent on pH for absorption. The adequate amount of Iron is much needed, as it is also an essential component of hemoglobin, an erythrocyte protein that transfers oxygen from the lungs to the tissues. Pack Size: 25 Kg. HDPE Drum. Storage: Hygroscopic in nature, store below 25ºC and protect from direct sunlight. More About Iron Protein Succinylate! Protein Succinylate is insoluble in the stomach so it completely bypasses the stomach without exposing the gastric mucosa to iron. Here, Iron Protein Succinylate becomes completely soluble in the duodenum, where the pH level allows for rapid hydrolysis of the protein component & is the only compound that provides this proven, highest degree of tolerability. Only iron Since Iron Protein Succinylate provides a steady, controlled release of iron in a low concentration form, the iron overload is nearly impossible. Protein is a component of myoglobin, that provides oxygen to muscles, iron supports metabolism which helps in the regulation of cell growth and differentiation. The deficiency of iron in the body can be very harmful like limits oxygen delivery to cells, resulting in fatigue, poor work performance, and decreased immunity. Conversely, excess amounts of iron can result in toxicity and even death. It offers advanced gastric protection and delivers iron directly to the intestinal tract for immediate and safe absorption. Promote healthy red blood cell formation. Support and increase healthy oxygen-carrying capacity of blood (hemoglobin). Iron protein succinylate is a highly absorbable form of iron and is easier on the stomach than other forms of iron. IPS is a non-toxic iron compound. 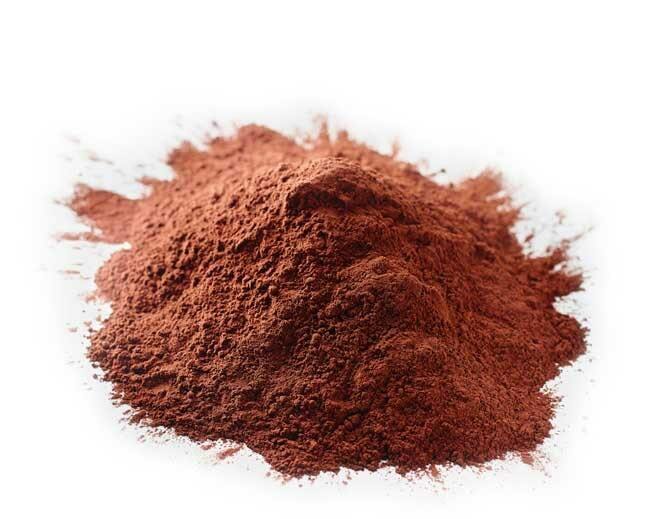 Iron protein succinylate is used in the prevention and treatment of Iron deficiency anemia. Iron protein succinylate prevents gastric irritation as it directly passes intact in the intestine where it delivers the iron for immediate and safe absorption. IPS controlled release of iron in a low concentration form, thereby iron overload is nearly impossible. IPS promotes healthy blood cell formation. IPS is highly absorbable form and non-toxic if taken in controlled dose. Rises oxygen carrying capacity of blood.